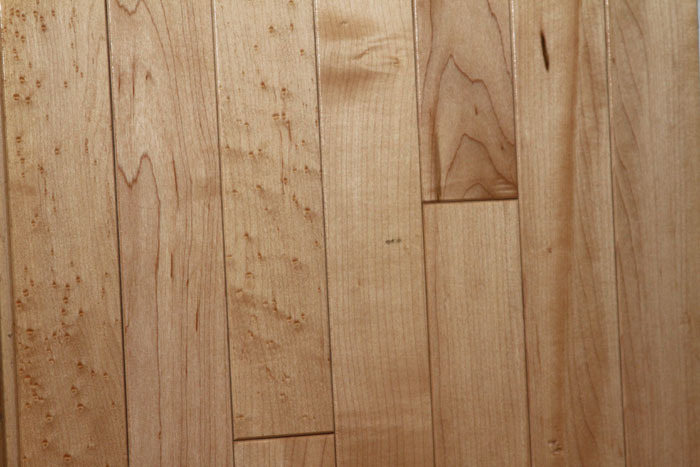 Reclaimed Maple is blonde or pale red in color with subtle distinctive grain patterns. The Antique Maple will have varying degrees of defects and blemishes which add to its authenticity. 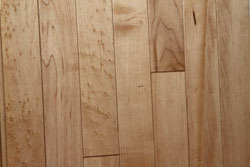 Much of our Reclaimed Maple comes from flooring in old buildings that were built in the 1800’s. You should know that Maple does not stain well so you won’t easily change the floor color in the future should the need arise. Maple is among the most expensive reclaimed wood flooring and has a place in any contemporary or traditional home where a true hardwood is needed for high traffic floors.